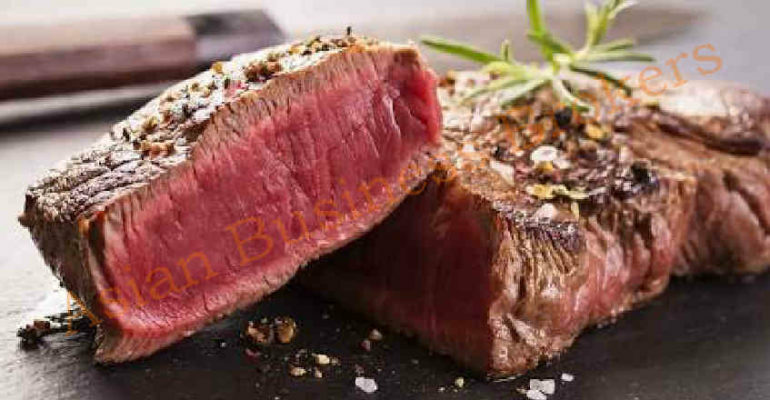 Beef and meat lovers’ favorite bar and restaurant is located in the heart of the popular Sukhumvit area where there are a lot of fine dining establishments. It has been voted by the reader of Bangkok’s best restaurant Award 2017 (Steak and Grill in Bangkok). And it is listed by the most famous expat Lifestyle Guide magazine as the best tomahawk in Bangkok. The restaurant’s trading name is well-known in Bangkok and it has a strong following on Facebook with 6,000 likes. Decorated as cozy and contemporary, it is black and white in color, with white marble floors and table tops, and subway tiles on the walls. Another almost organic element is the series of wood trellises attached to the ceiling draped with hanging vines, dried flowers and green moss and ferns. while the outdoor garden view area is about 40m2 for 20 seats. The kitchen can be seen from the dining area through the full glass partition. Around 60% of the patrons are return customers. The restaurant is trading and is profitable in fact it appears to be gaining popularity. The garden area is a nice open-air space with a little bar to one side useful for serving drinks to the floor below during events. All in all, this is a very well set-up restaurant with a strong following among Thai’s, expat’s and Japanese customers. There is some scope to improve the already profitable restaurant business. The rent is very cheap for the area.